Pursuing a passion that eventually will become a career is an exciting journey. As a web development training school, we thrive on that passion as we love to work with enthusiastic students to help them reach their technical and career goals. There is really nothing more rewarding than seeing the light bulb go on with a student who is hungry to learn! 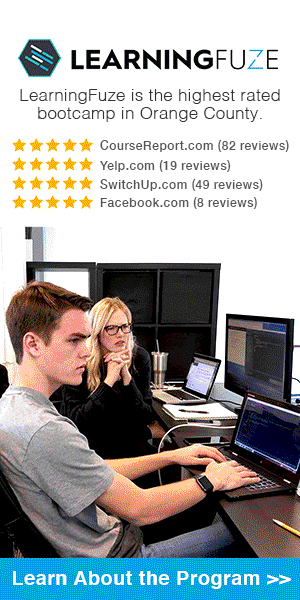 A coding technical assessment provides a baseline of both coding knowledge and passion. If you like to solve problems and create things, then software engineering and web development may be your calling. It’s very satisfying to create something that solves a problem or fills a need that others find useful. As with anything worthwhile it takes preparation and work to achieve your dreams, especially when it comes to something like coding. 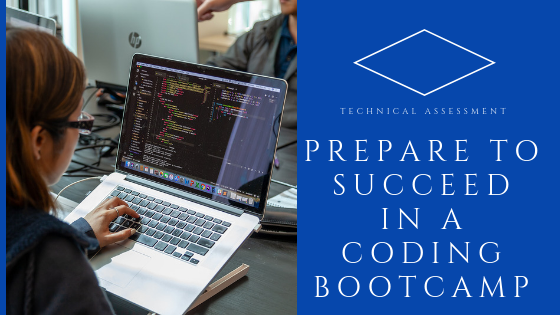 The coding technical assessment is really a diagnostic tool so that both the student and the program understand the student’s technical skills so that a plan can be put in place to be ready to enter the program. Note that a 30-minute discussion around some concepts does not constitute a technical assessment. Based on student feedback the technical assessment is a really good teaching tool given that students have to actually code to solve specific problems around the core fundamentals. It also works to reinforce knowledge around those same concepts. Once students successfully complete the assessment they have the confidence they are ready to get the most out of the program. This is really important given students are going to pay a good “chunk of change” for the education. It gives the program (LearningFuze Staff) the confidence that all students are ready to learn at a relatively equal level. This is important so that the cohort moves at a pace through the curriculum that allows students to be employment ready at the conclusion. If a program has a cohort with large gaps of knowledge between students, it is going to affect the learning of everyone. It also may mean that the curriculum is not at a level (i.e. skills taught) that students learn what is necessary to be employment or job ready at the conclusion. Over the course of the last 5 years we at LearningFuze have learned with a high degree of confidence how much students need to be prepared at the beginning of the program to be professionally ready by the end of the program. The right preparation is a part of the formula to make that happen and the technical assessment plays an important role. A good program that is all about teaching should have the best interest of the student at heart. If a program does not require a coding technical assessment, then quite frankly, run the other way before you spend a significant amount of money. It is simply not the right thing to do for the student or all the students in the cohort. Make sure you know that you are ready and embrace the opportunity to assess your skills so that you also understand where your skills are strong and where you can spend more time learning. 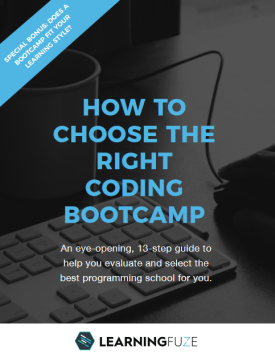 Use the coding technical assessment as a tool or as a part of the education process to reach your career goals.